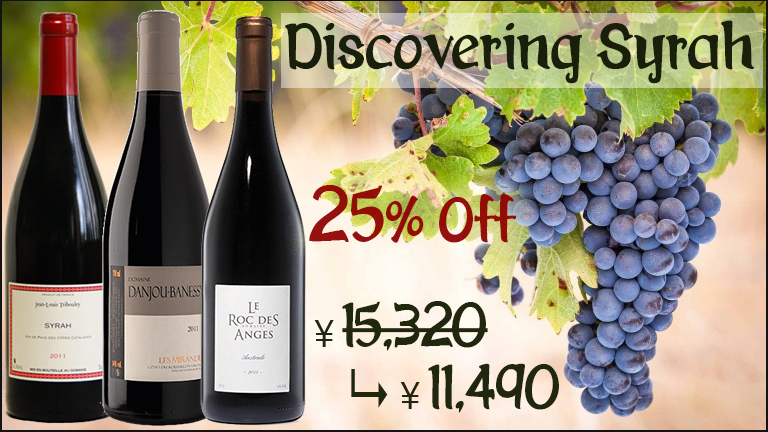 Everybody knows Syrah, you can find the world most delicious syrah in the Rhône Valley, Hermitage and Côte Rôtie. But did you know that you can also found some jewels in Langedoc/Roussillon area too ? Before you try those amazing wines, lets review Syrah’s characteristics. The word Syrah may hail from “Syracruse” –a city in Sicily. Syracruse was a powerful city during the ancient Greek rule in 400 BC. 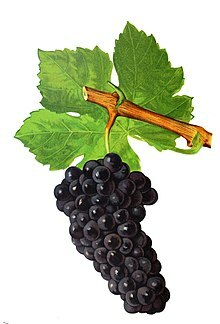 In 1998, a study conclude that Syrah was the offspring of the grape varieties Dureza and Mondeuse blanche. Dureza is from Southern France, just North of Nimes in the Ardèche department and it is now a despaired red grape variety. Mondeuse Blanche can be found in Savoy area. Syrah finds her origin in the Rhône area of France. It’s a darker wine than Cabernet Sauvignon and has a rich, dark fruity flavour. When you drink a glass of Syrah you’ll taste pepper, blackberries or sometimes even smoked meat. Wine growers often say “Syrah likes a view” because the best vineyards are usually towards the top of hills where there is less soil, making the vines produce less (but more concentrated) grapes. Because Syrah wines have such thick skins and high tannin, it is a common practice for winemakers to cold soak Syrah grapes for days (or even weeks!). Cold soaking (aka extended maceration) increases color and fruitiness in a wine while also reducing harsh tannin and herbaceous flavors. 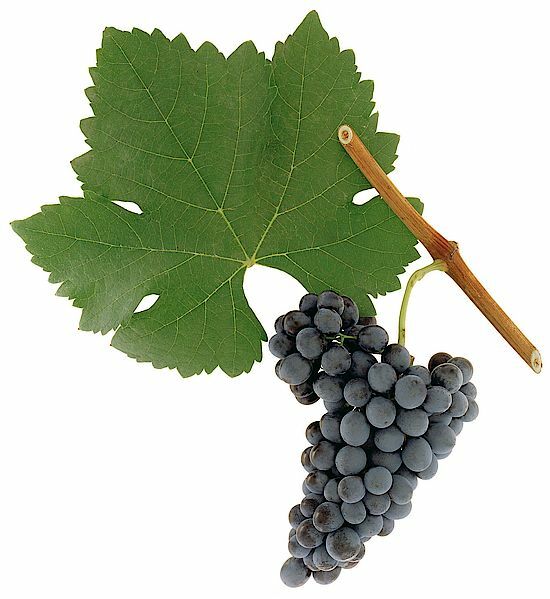 Petite Sirah does not mean ‘little Syrah.’ Petite Sirah (aka Durif) is a different grape variety and is the genetic offspring of Syrah and the more rare Peloursin. “Mirandes” is the name of a local basaltic rock. It is an explosive syrah from the Roussillon: complex, rich, and elegant with ripe tannins. Evocative of superb wines from St Joseph. One of the most elegant and balanced unblended syrah from Southern France.